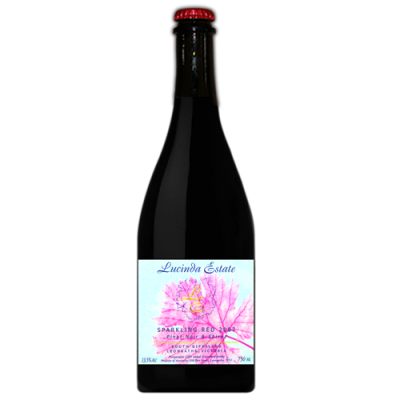 Aromas of Strawberry and apple crumble on the nose. 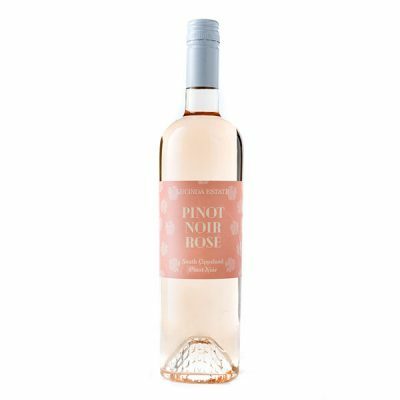 A rich palate with flavours of strawberry and green apple with grapefruit like acidity. 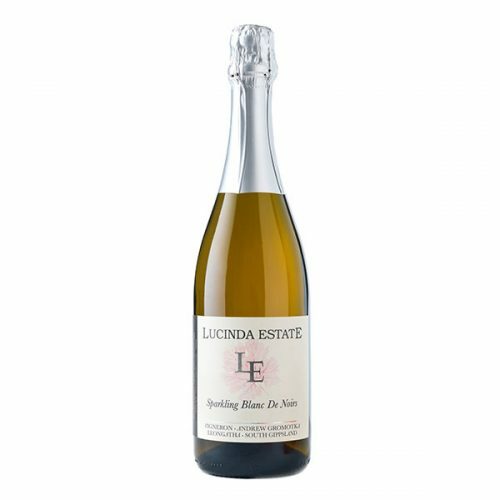 A versatile sparkling enjoyed as an aperitif or with food such as a cured salmon tartare.